While Richard works out of his studio in Buckinghamshire, he is not restricted by area. 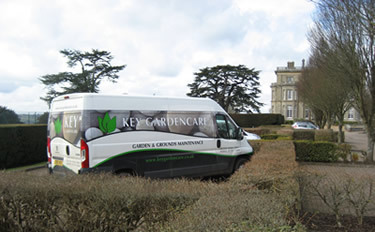 If you would like to know more about Richard’s garden maintenance company, please visit Key Gardencare Ltd for more information. With over 30 years’ experience designing amazing outdoor spaces for private and commercial garden and landscape design clients, Richard Key is the ideal choice for anyone wanting to change their gardens, whether it is a complete redesign project or simply a refresh of your plantings. Working in the South East of the UK as well as throughout England, Richard will give you an in-depth free consultation on how best to improve, design, maintain and redevelop your private or commercial gardens. Whether you want to create an outside space for a housing development, create an arbour for a private garden, or need advice on how to restore a period garden, we can help you.